Samsung took an iterative approach to designing its 2016 smartphone lineup, and it appears the company will do the same with its flagship wearable. 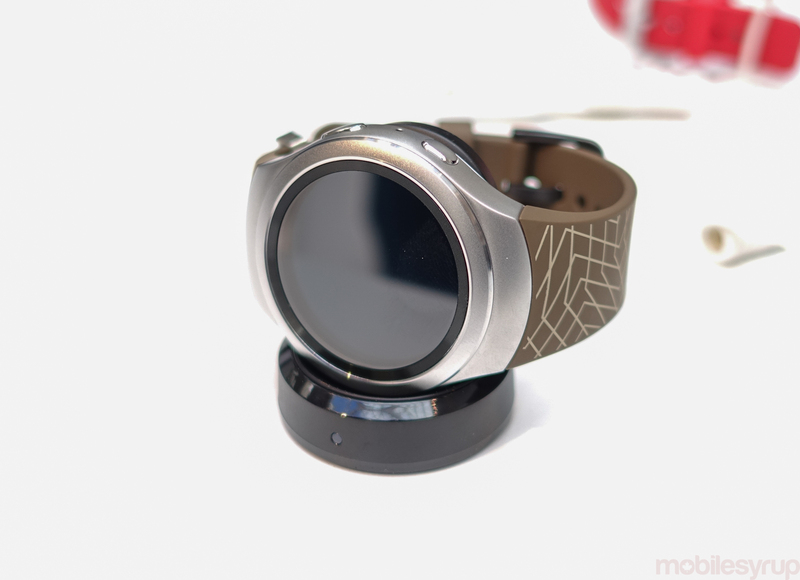 According to SamMobile, Samsung’s next Gear wearable will incorporate the same rotary bezel display found in the Gear S2. Not surprising given that the S2’s rotary bezel was one of its most successful elements. SamMobile also notes Samsung plans to officially announce the new wearable at its upcoming IFA 2016 keynote. The annual event, scheduled to run from September 2nd to 7th this year, will likely see a number of other smartphone manufacturers, including Sony, announce new devices. If the company follows its script from last year, Samsung will devote a small segment of its upcoming Note 7 announcement event to tease the Gear S3 and confirm that it will officially reveal the wearable at IFA 2016.